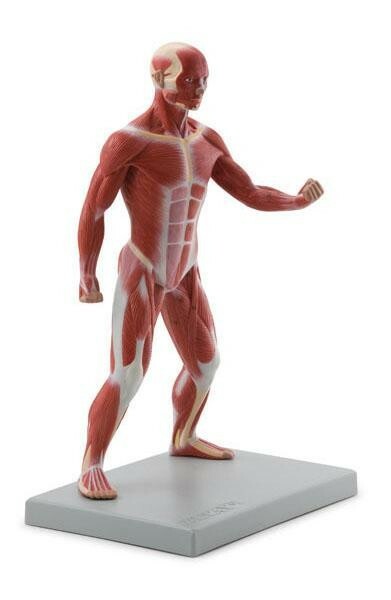 This 1/4 life-size model is a useful tool to study human superficial musculature. Significant structures are numbered and referenced on the accompanying k-card. Weiterführende Links zu "Altay Muscular Body"
Kundenbewertungen für "Altay Muscular Body"